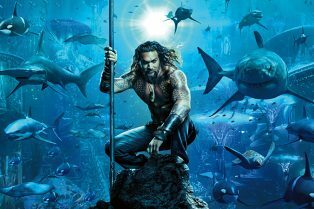 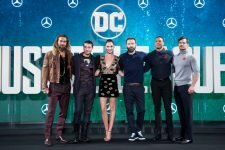 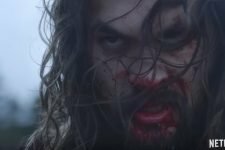 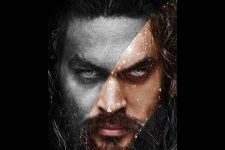 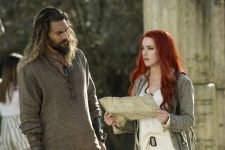 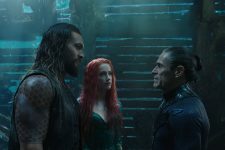 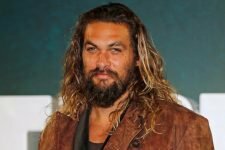 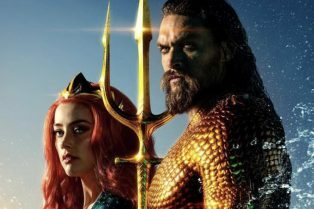 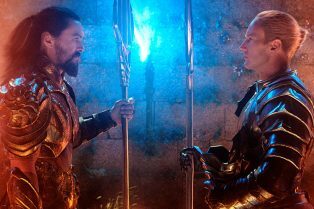 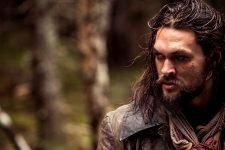 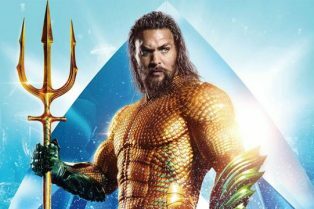 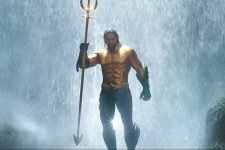 Aquaman Star Jason Momoa May Join Legendary&#..
Orm Gives Arthur One Last Chance in New Aquam..
Arthur and Mera Get Attacked by The Trench in.. 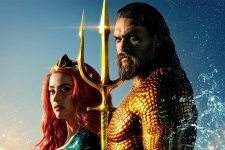 The full trailer arrives tomorrow! 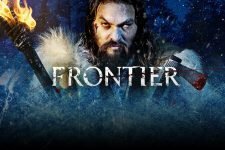 Watch the entire team chat about what’s coming! 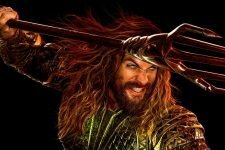 New Aquaman Motion Poster and More for Aquaman Week!